Lee A. Cohen, an experienced New and Re-Trial Lawyer, provides professional Criminal Conviction Re-Trial / New Trial Legal Services in Lakeland, Winter Haven, Bartow, Polk County, and Central Florida. 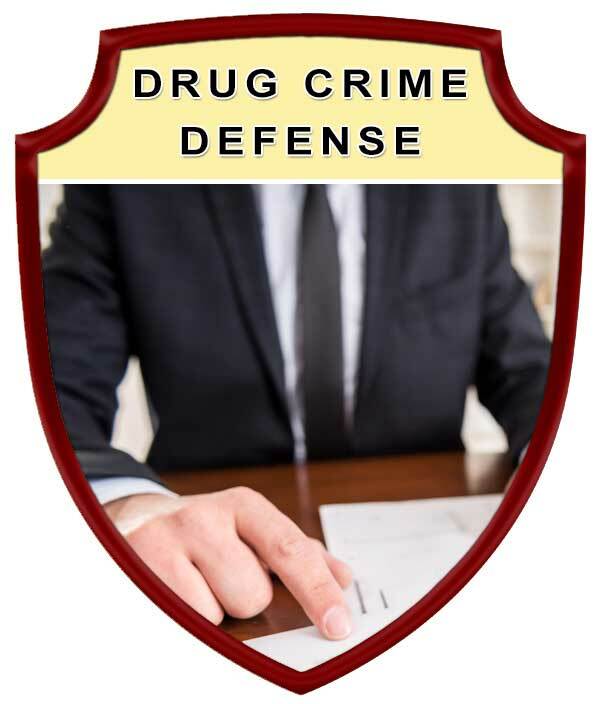 Cohen Law, P.A., utilizes our years of experience to protect the rights of Lakeland, Florida and Polk County area residents by providing professional Criminal Defense and Post Conviction New Trial Criminal Defense legal services. Under certain circumstances, if an individual is convicted during a criminal trial, the defendant may seek to have the verdict set aside in seeking a new trial. Motion for new trial shall be filed and served within 5 days after verdict, if a jury trial was had, or after entry of judgment, if trial was by the court. A reserved motion for directed verdict shall be renewed within the period for moving for a new trial. In a New Trial, when a motion for new trial calls for a decision on any question of fact, the court may consider evidence on the motion by affidavit or otherwise. The jurors decided the verdict by lot. The verdict is contrary to law or the weight of the evidence. New and material evidence, which, if introduced at the trial would probably have changed the verdict or finding of the court, and which the defendant could not with reasonable diligence have discovered and produced at the trial, has been discovered. Grounds for Granting a New Trial if Prejudice Established. The court shall grant a new trial if any of the following grounds is established, providing substantial rights of the defendant were prejudiced thereby. The defendant was not present at any proceeding at which the defendant’s presence is required by these rules. The jury received any evidence out of court, other than that resulting from an authorized view of the premises. The jurors, after retiring to deliberate upon the verdict, separated without leave of court. Any juror was guilty of misconduct. The prosecuting attorney was guilty of misconduct. The court erred in the decision of any matter of law arising during the course of the trial. The court erroneously instructed the jury on a matter of law or refused to give a proper instruction requested by the defendant. 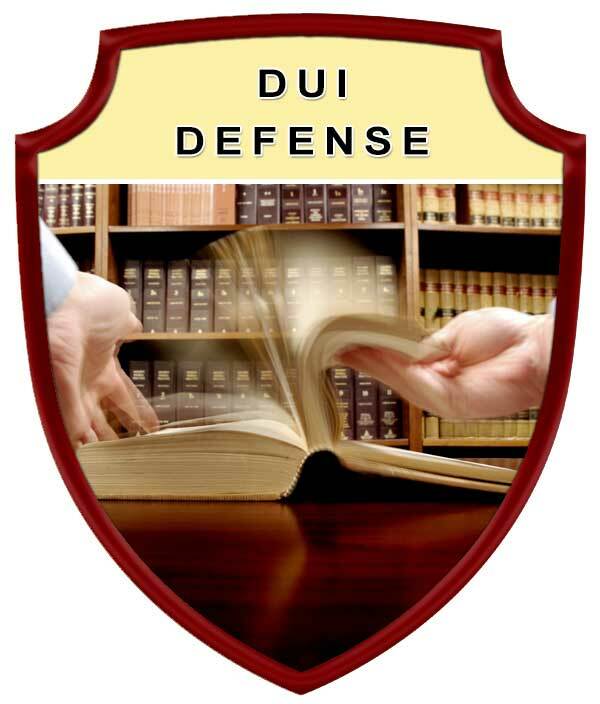 For any other cause not due to the defendant’s own fault, the defendant did not receive a fair and impartial trial. Protect your rights by seeking the legal advice and representation of an experienced Lakeland Criminal Conviction Re-Trial / New Trial Lawyer. 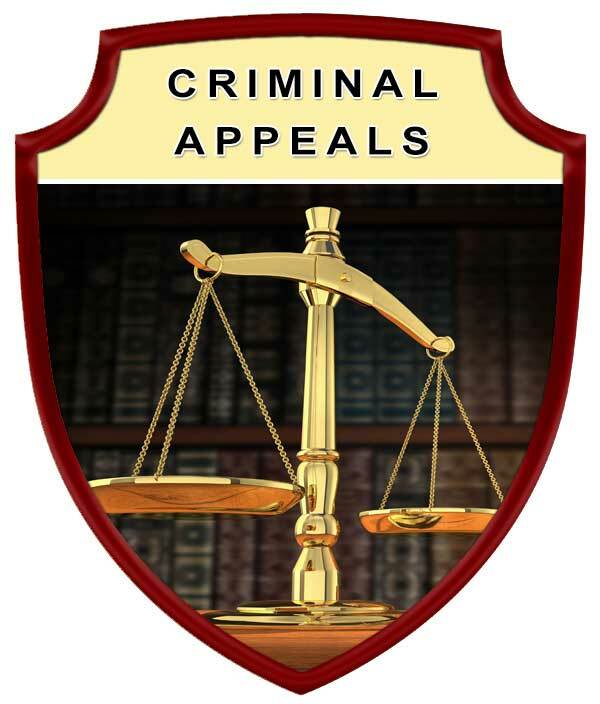 Contact Lee A. Cohen at 863.646.7636 for your Criminal Conviction Re-Trial / New Trial Attorney legal needs in the Lakeland, Winter Haven, Bartow, Polk County, and Central Florida Area. 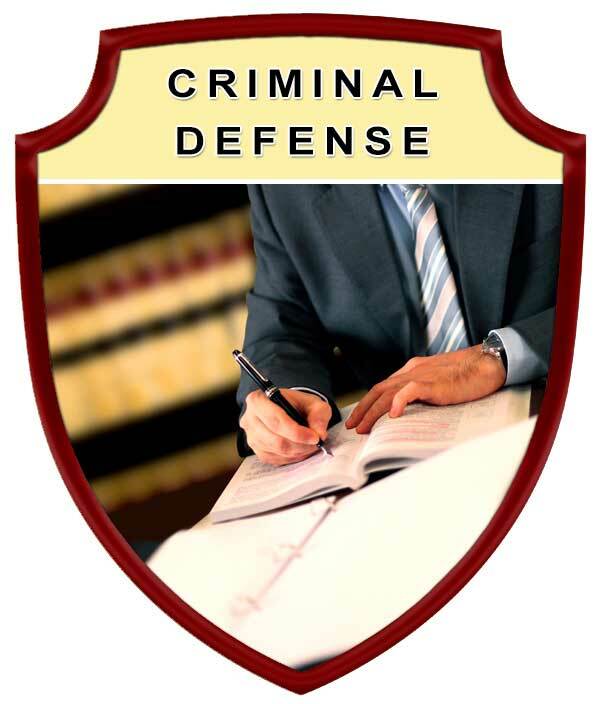 Experienced Criminal Conviction Re-Trial / New Trial Attorney, Serving in Polk County Florida, including: Lakeland, Winter Haven, Bartow, Auburndale, Babson Park, Bowling Green, Bradely Junction, Brewster, Combee Settlement, Crooked Lake Park, Crystal Lake, Cypress Gardens, Davenport, Dundee, Eagle Lake, Fort Meade, Frostproof, Fussels Corner, Gibsonia, Green Pond, Haines City, Highland Park, Highlands City, Hillcrest Heights, Jan Phyl Village, Inwood, Kathleen, Lake Alfred, Lake Hamilton, Lake Wales, Lakeland Highlands, Mulberry, Polk City, Willow Oak, Wahneta, Waverley, and surrounding Central Florida area.